to the coloring pages and bring characters to life! The School License is a special Chromville World pack for teachers and schools. It costs the same as an Individual School but allows using the Chromville Science app on 25 devices at a time. Teachers and schools automatically get a School License purchasing the Chromville World pack. Where can I download the printable files? Once you have bought Chromville World, go to your account and click on downloads (left menu). The expiration of the codes depends on the type of code. People who will receive these codes will be notified previously. Can the code be used by more than one person at the same time? No. The code can only be used to create one Chromville World account. One code may be used for more than one device at the same time only in special cases. People involved will be informed about this. Can I install one code in more than one device? The code gives you the opportunity to create an account for the Chromville World package. This account can be logged into all the devices that you need. In spite of this, the code (or account) doesn’t allow you to start the Chromville Science app in two devices at the same time. Can I buy a group licence? Does the Chromville Science app work in more than one device at the same time? If you have an Individual License the Chromville Science app works just on one device per time. 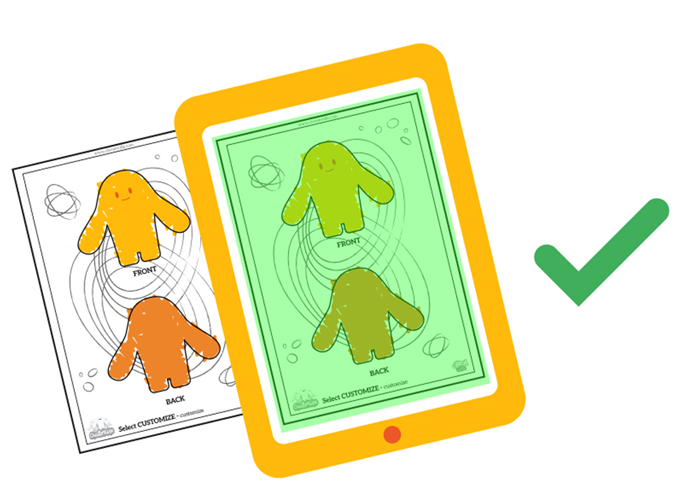 The School License (for teachers and schools) allows using the Chromville Science app on 25 devices at the same time. 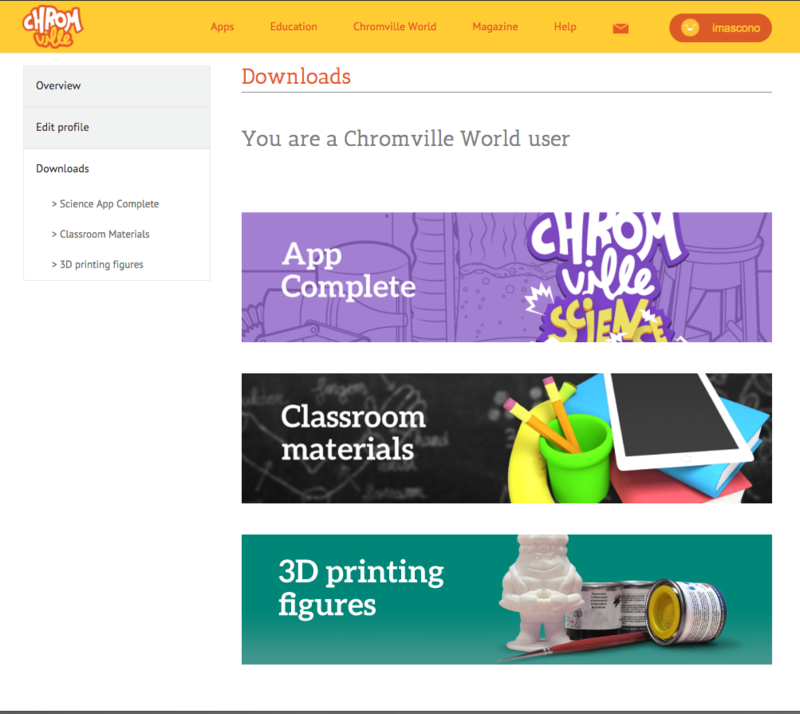 Teachers and Schools get automatically a School License purchasing Chromville World pack. Can I use the Chromville World in more than one device? Yes. When you buy the Chromville World package you create a users account. You can access to the Chromville World content on all the devices in which you log in with this account. Remember, the Individual License doesn’t allow log-in in more than one device at the same time. The School License allows you using Chromville Science app in 25 devices at the same time. Does the Chromville World package expire? The Chromville World package doesn’t expire. Any change related to the Chromville World package will be reported to the users. Do I need to pay something to use the updated content? No, this is included in the Chromville World package. You just have to pay for it once. How often you, Chromville Team, are going to update the educational content? The content will be updated around four times a year. 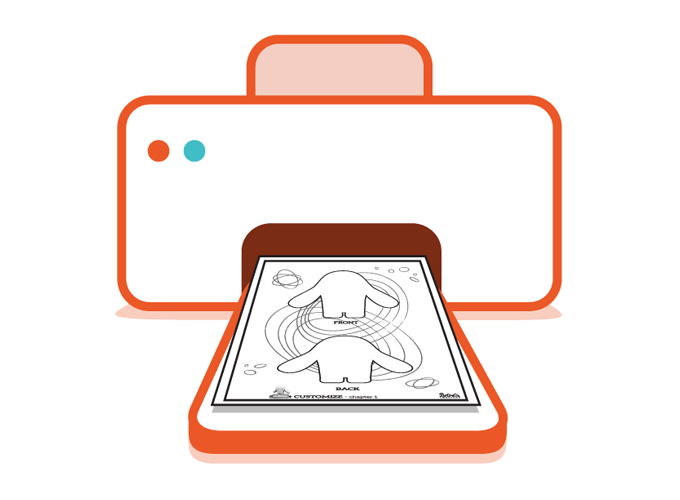 New COLORING PAGES, CLASSROOM MATERIALS and 3D PRINTING FIGURES. Follow us on the social media or subscribe to our newsletter, we will report about everything by these channels! Buying the Chromville World package allows me to have access to all the content on the website? Yes. The Chromville World package include the Chromville Science app, the 2D educational content and the 3D printable figures. You will have access to all this amazing resources just by buying this kit. The augmented reality experience doesn’t show the right colors or elements. -Refresh the screen with pressing the ‘clean 3D’ button included in the menu on the right. -Return to the previous screen and access again. If this is one of those rare cases in which these solutions don’t work, restart the app. 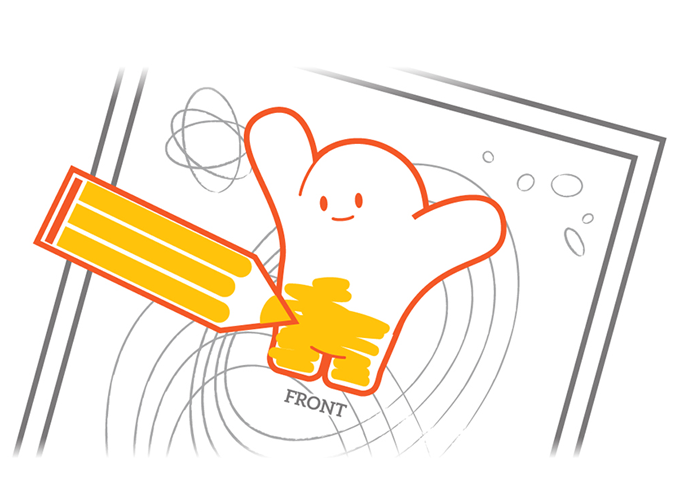 The app doesn’t recognize the coloring page, what can I do? This happens for different reasons. -Make sure that you are on the correct screen. Check the bottom right corner, you will see the logotype of the screen in which you should be to activate the coloring page experience. -You have painted too much the coloring page. Every template includes some marks that are needed to bring the experience to life. You must keep them uncolored. -The coloring page is too damaged (crumpled, wet or broken). One advice: avoid strong and dark colors, they make the recognize of the coloring page harder. Can I take videos with the Chromville apps? This is not possible at the moment. In spite of this, there are lots of Chromville fans which share videos. How is this possible? Very easy, take another device and making the video with it! The camera works, but the pictures don’t appear on my device’s gallery. Chromville app can’t save the picture on your device when the permissions aren’t activated. Check them and be sure that everything is correct. What can I do if the camera doesn’t work? The most likely is that this problem be related with your device. Be sure to activate the camera permissions of your device. If everything is right, check your software version. It is possible that it not be compatible with our app. Chromville app doesn’t work. Why? Most of the times this problem occurs because your device works with a too old or too new software version. In the first case, try to update your device. In the second, be patient. We are working on it!